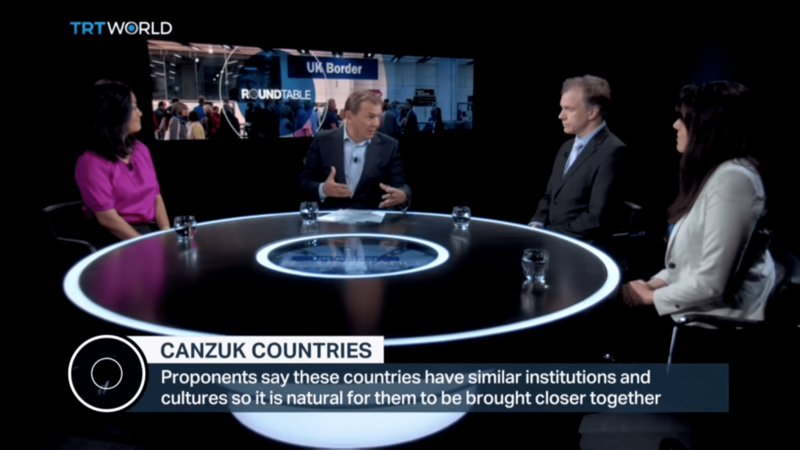 A televised roundtable discussion, hosted by TRT World and attended by CANZUK International, has discussed the potential for free movement and trade between Canada, Australia, New Zealand and the United Kingdom. TRT World hosted a televised roundtable discussion about the potential for CANZUK free movement and trade. The roundtable discussion was attended by CANZUK International’s Economic Adviser, Andrew Lilico, along with Srdjan Vucetic (Associate Professor of Public and International Affairs at the University of Ottawa), Linda Yueh (Economist and Author) and Chloe Westley (Campaign Manager at the Taxpayers Alliance). Hosted by David Foster and broadcast from London, UK, the roundtable discussed CANZUK International’s proposals for increased migration agreements and trade between Canada, Australia, New Zealand and the United Kingdom (the CANZUK countries) and the benefits for the UK in such an alliance following its departure from the European Union. 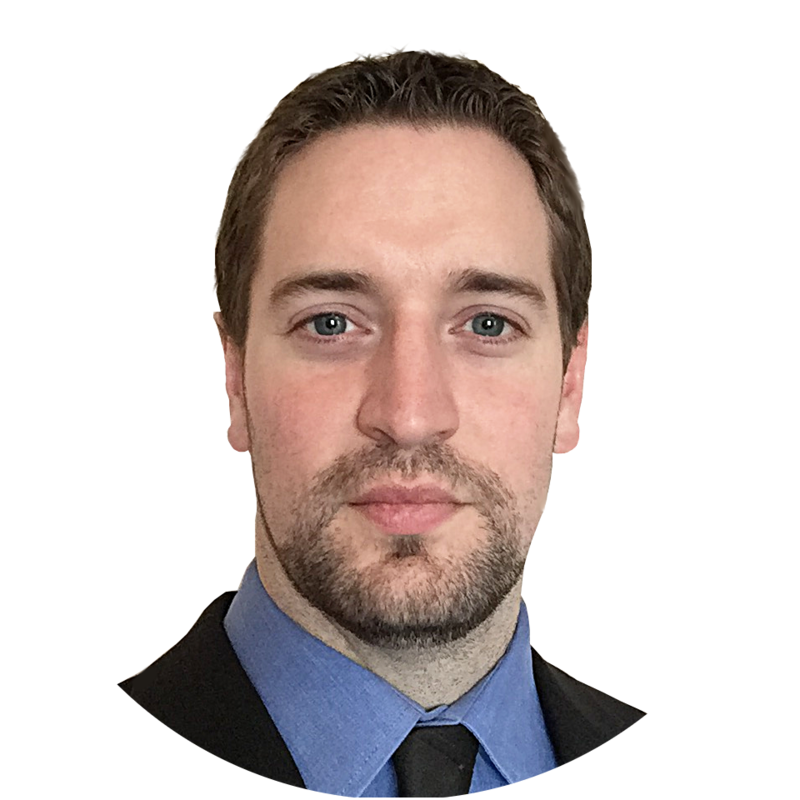 “Given that we [the UK] are leaving the European Union, it’s useful for us to look at what other opportunities there might be, and I think CANZUK is a very natural one. These are countries which share the same monarch, legal traditions and cultural traditions. When you encounter people from these countries, businesses find it’s natural to work together. “Because of their natural affinities, it would also mean that unlike the European Union (which was bringing together very different people and therefore had to impose harmonization), you wouldn’t need anything like the same degree of harmonization between the CANZUK countries…this is a very natural partnership.”. “I don’t think it would be necessary to have a rigid structure of the European Union as something to base a CANZUK union upon…I think this is a huge opportunity – membership of the European Union was inhibiting Britain’s ability to strike trade agreements with other countries because it is a lot more difficult to negotiate with 27 different economies than it is to agree deals bilaterally”. CANZUK International will continue to attend televised events in preparation of the UK’s withdrawal from the European Union and advocate for increased discussion and implementation of trade and migration arrangements between the CANZUK countries.